Loquet London is having a competition to get your own bespoke charm in 18kt solid gold. I am completely head over heels for their gorgeous shaker lockets which have all the whimsical charm while looking grown up and chic AF! The competition ends on the 29th of November and the winners will be announced the same day so get cracking on what you would like to miniaturise. To win a bespoke charm of your creation and a small classic locket simply fill out the form on the Loquet London website and attach a photo of what you would like Loquet London to miniaturise. 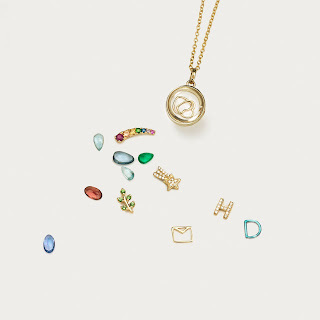 Loquet London will pick their favourites and miniaturise them into 18kt solid gold charms. To increase your chances of winning you can also post the image on your instagram feed using the hashtag #minimyworld.